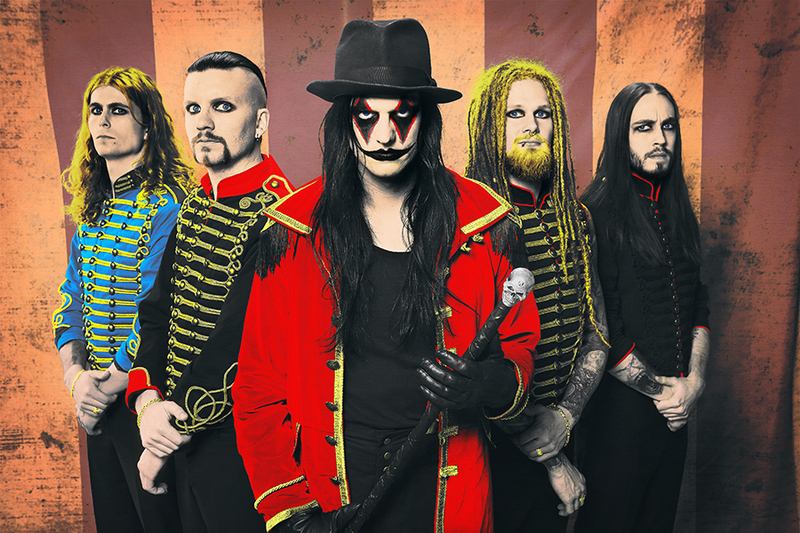 On this episode of DTB’s “Tour Tips (Top 5)”, the metal band, Avatar, recommends their tips for being on tour, while on tour with In This Moment, Motionless In White and Gemini Syndrome. Avatar is best known for their songs “Bloody Angel” and “Hail The Apocalypse”. On this episode of DTB’s “Preshow Rituals”, the metal band, Avatar, talks about what they do before taking the stage, while on tour with In This Moment, Motionless In White and Gemini Syndrome. Avatar is best known for their songs “Bloody Angel” and “Hail The Apocalypse”. On this episode of DTB’s “Tour Pranks”, the metal band, Avatar, reveals the pranks they’ve pulled on tour, while on tour with In This Moment, Motionless In White and Gemini Syndrome. Avatar is best known for their songs “Bloody Angel” and “Hail The Apocalypse”. 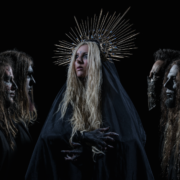 The metal band, In This Moment, have announced a fall U.S. tour, for September through November. This tour is in support of their latest album, Ritual. 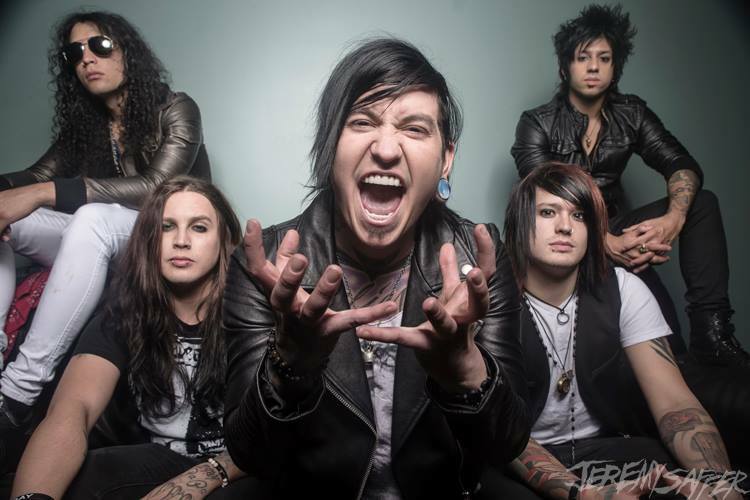 Of Mice & Men and Avatar will be on the tour, as support. On this episode of DTB’s “Dream Tour”, the metal band, Avatar, discusses their ultimate tour lineup, while on tour with In This Moment, Motionless In White and Gemini Syndrome. Avatar is best known for their songs “Bloody Angel” and “Hail The Apocalypse”.